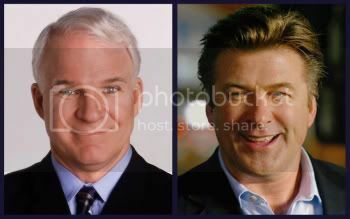 Steve Martin and Alec Baldwin will be hosting the 2010 Academy Awards together. I personally think Steve and Alec are hilarious, but wonder how they'll fare as a duo. Either way, I'm excited to see something different. 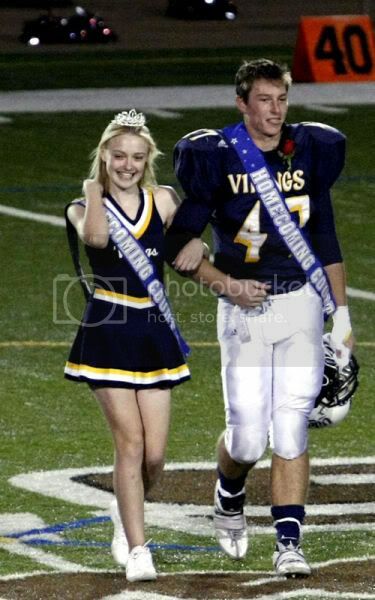 Dakota Fanning, despite being a famous actress, was crowned Homecoming Princess at her high school last weekend. As you can see, she's also a cheerleader. I think this is fantastic. Dakota's mom and dad should adopt Lindsay Lohan. Rumors are swirling that Heather Locklear's return to Melrose Place could be the reason for Ashlee Simpson's firing. One source says Heather wanted Ashlee gone so she could be the star of the show. Other sources say Ashlee was let go because of her diva behavior, constant tardiness and horrible acting skills. Either way, the show's headed for cancellation because nobody cares enough to watch. Kate Winslet sued the Daily Mail newspaper after they labeled her 'The World's Most Irritating Actress'. They insinuated Kate was lying when she said she didn't work out during last year's award season. Kate and her lawyers agreed on a $40,000 settlement. She said, "I strongly believe that women should be encouraged to accept themselves as they are, so to suggest that I was lying was an unacceptable accusation of hypocrisy." Kate has quickly become my favorite actress. She's talented. She's gorgeous. She's a a real woman. Bravo, Kate. Bravo. In the new issue of Glamour magazine, Rihanna speaks out about the abuse she suffered at the hands of Chris Brown. Her friends and family rallied around her after the attack. She said, "I felt like I went to sleep as Rihanna and woke up as Britney Spears. That was the level of media chaos that happened the next day." She goes on to say, "My story was broadcast all over the world for people to see, and they have followed every step of my recovery. The positive thing that has come out of my situation is that people can learn from that." A stripper has come forward to say she slept with Fergie's husband, Josh Duhamel. We all know the National Enquirer's not the most credible news source, but the stripper did pass a lie detector test. Regardless, many people say this isn't the first time. Hottie McJosh apparently loves the ladies. Simon Cowell's not as mean as people think he is. He recently donated £100,000 so 18-month-old Sophie Atay could receive emergency treatment in New York City for a rare form of neuroblastoma. After hearing the little girl's story, Simon happily donated the money. With this treatment, Sophia's chances of survival go from 20 percent to 90 percent! 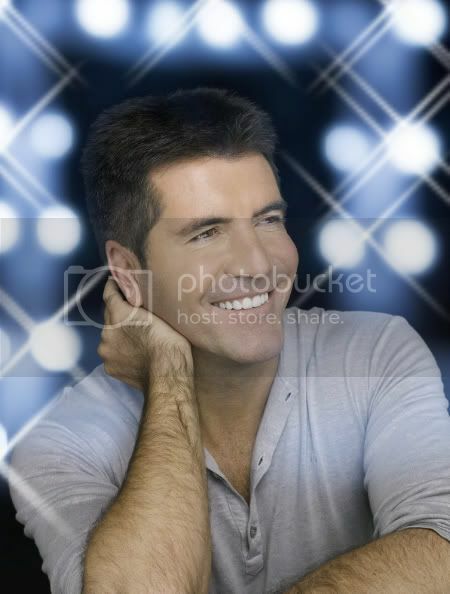 Simon, you're making me cry. 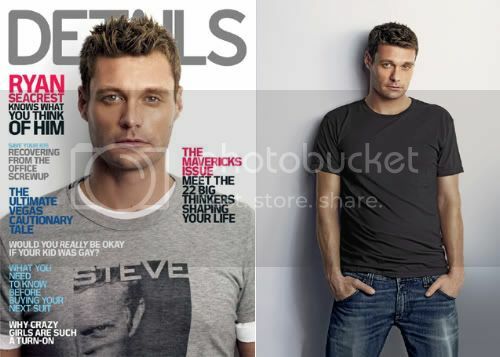 Ryan Seacrest has a stalker. The man, who is a special forces guy in the Army, has been stalking Ryan for over a month. He was finally arrested last Friday. He's since pleaded not guilty. I wonder what he has against Seacrest. He's just so lovable. Wait... is that just me? Have not even bothered to check out MP. I haven't heard much good about the show. Simon Cowell - so sweet! Everytime I hear anything about Melrose Place all I can think of is the line in Reality Bites where Winona Ryder says, "Melrose Place is a really good show." I can now rest. Totally caught up on all the inside gossip. Thanks for the updates, they are awesome! Love Dakota Fanning - she seems very sweet and together. Kate Winslet is also one of my favorite actresses - very beautiful and talented and seems like a genuine person. Kate Winslet is such a classy lady. Love her! Everyone talks so much crap about Simon, but I love that he is so freakin honest. And I happen to agree with most of what he says. 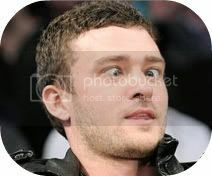 I think he is a sweet guy under all that talk! 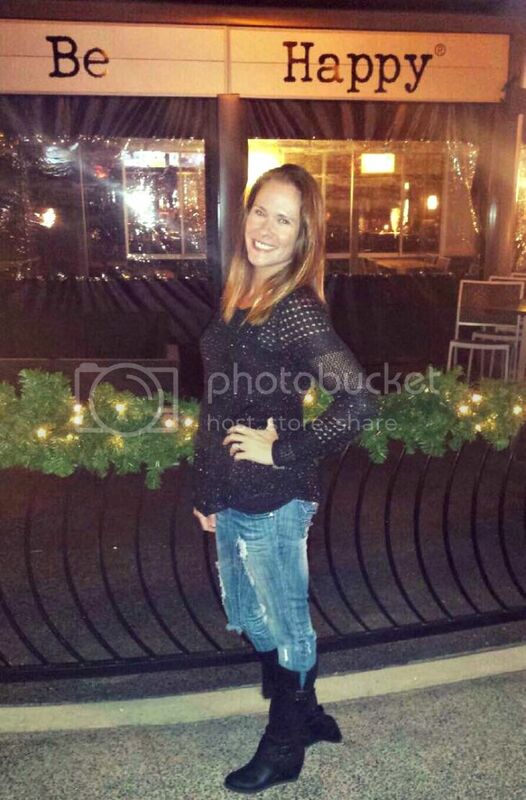 Hottie McJosh can come love this lady! I actually can't stand Dakota Fanning. And I have to wonder if she was Homecoming Queen BECAUSE she's a famous actress. I think Dakota Fanning is adorable. And it's fantastic that she's actually going to school instead of being homeschooled or tutored. I adore Kate Winslet. Always have. She is just so real. And I used to listen to Ryan Seacrest's afternoon rush hour radio show. WAAAAAY before American Idol. I always liked him. When is the awards show? I don't even know! LOL, they should definitely adopt Lindsey and the Olson twins too! Maybe Miley while we are at it!